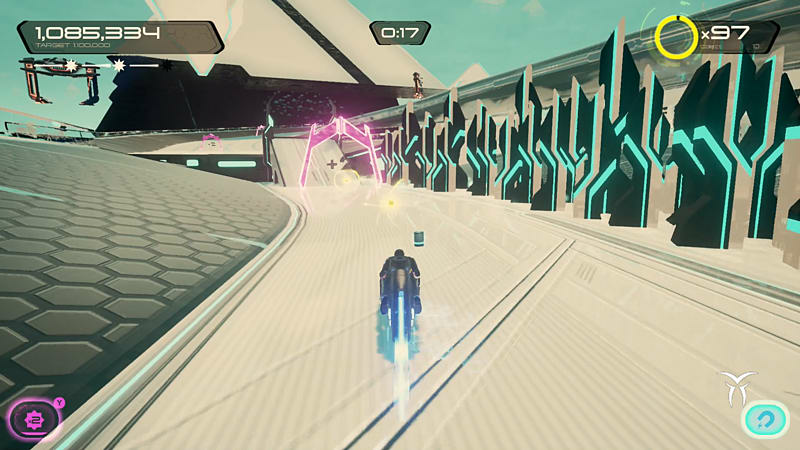 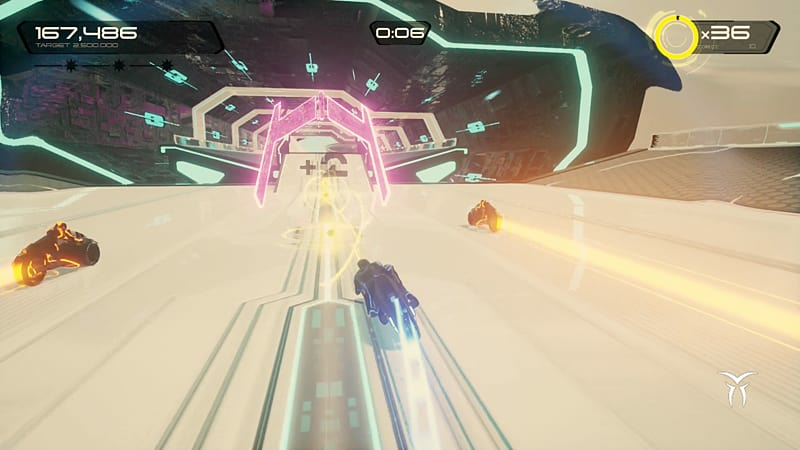 Return to the world of TRON with TRON RUN/r, a new lightning fast, action-adventure runner with a twist! 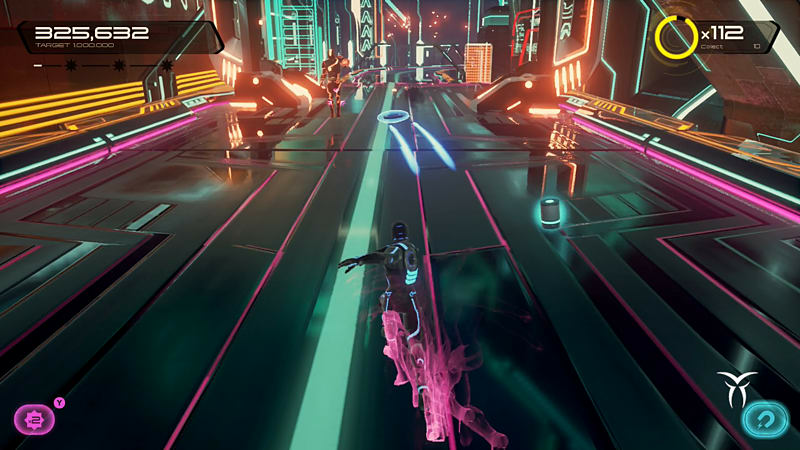 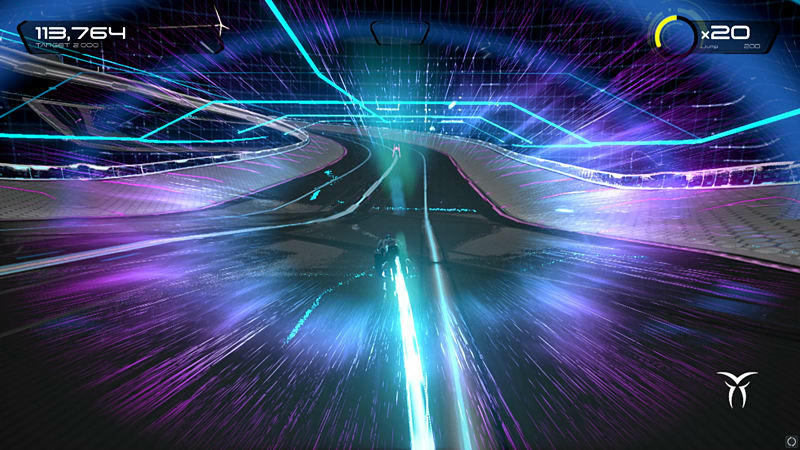 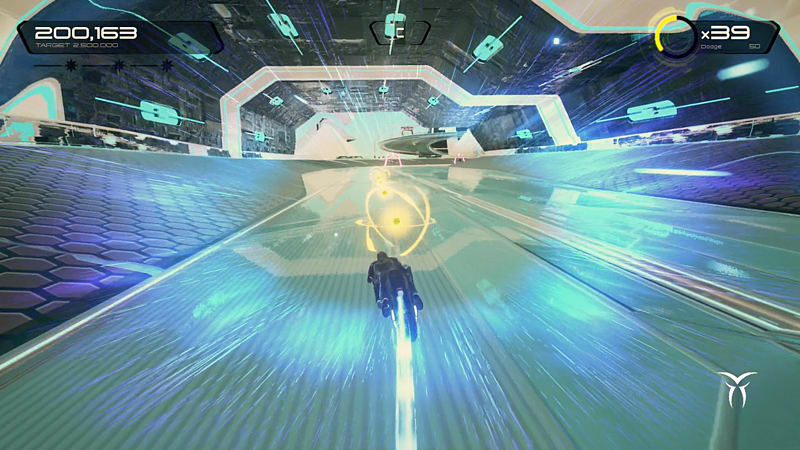 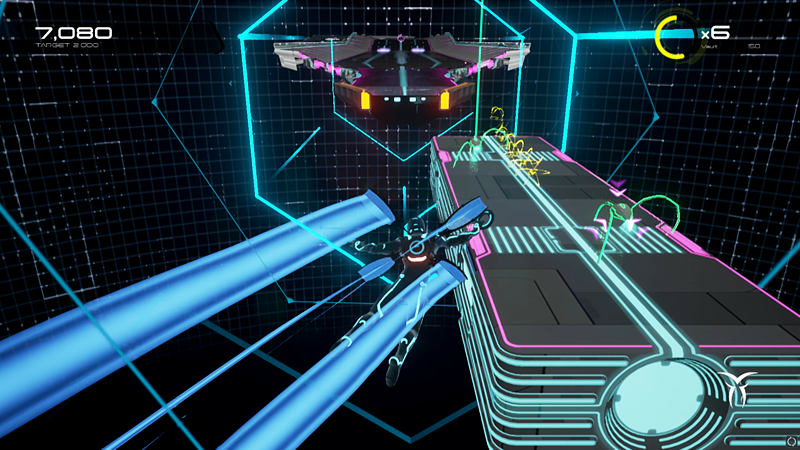 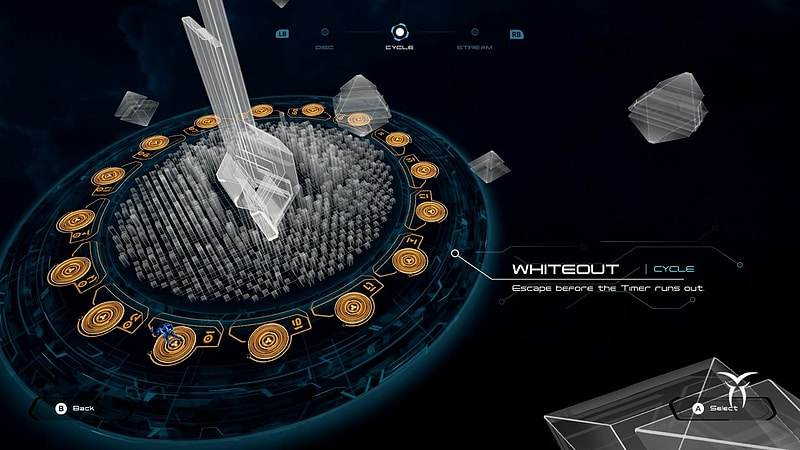 Purchase the TRON RUN/r Digital Deluxe Edition and get the full base game plus all planned add-on content. 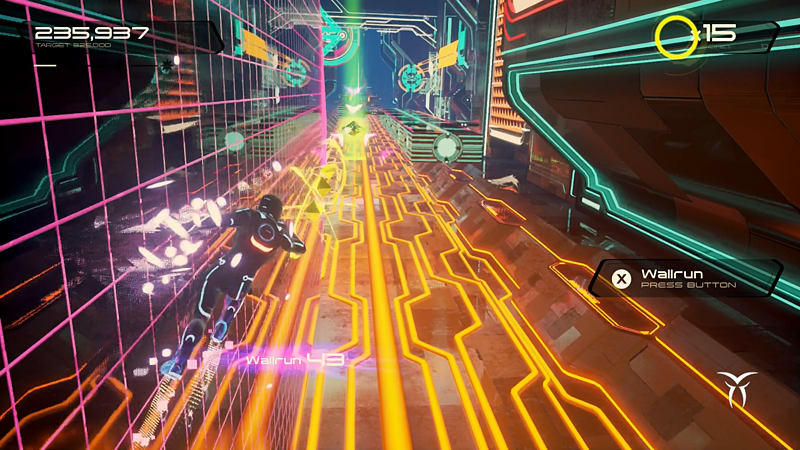 Blaze through dynamic circuits, facing-off against virulent adversaries while taking on all challengers. 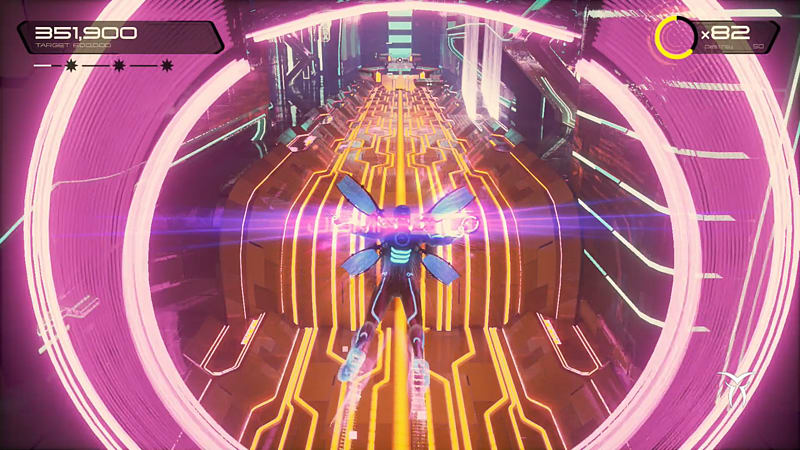 Pack your loadouts with dozens of combinations of cycles, suits and powerups. 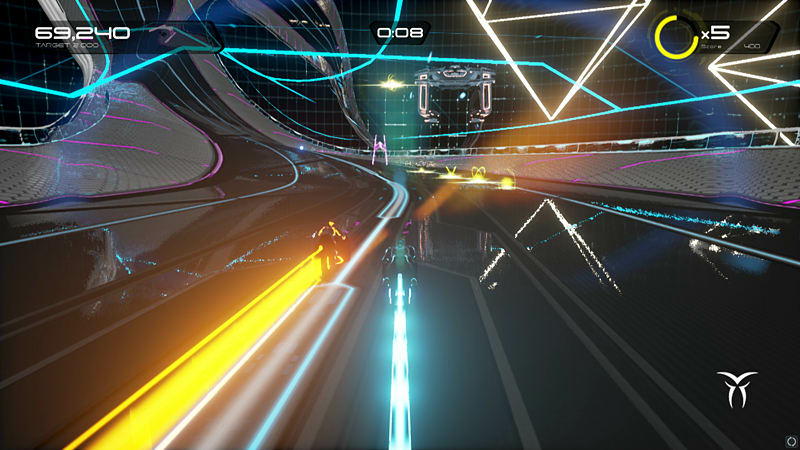 Hone your DISC and CYCLE skills on the 32 included levels, then challenge your friends to the grueling STREAM program that throws endless combinations of modes and levels at you until you crash – how long can you survive?